The most memorable bosses are those that they change us for the better. 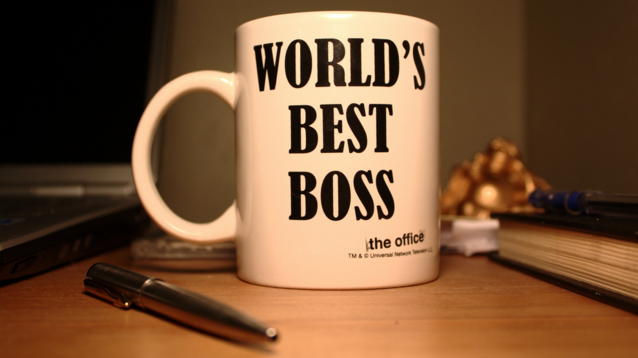 These words describe bosses who are high in emotional intelligence. And they aren’t just great to work for – TalentSmart research data from more than a million people shows that bosses with high EQ (emotional quotient) outperform those who lack EQ by a large margin. Some bosses will throw people under the bus without a second thought. Great bosses pull their people from the bus’s path before they’re in danger. They coach, and they move obstacles out of the way – even if their people put those obstacles there in the first place. Sometimes, they clean up messes their people never even knew they made. And, if they can’t stop the bus, they’ll jump out in front of it and take the hit themselves. APOLLO 13 HERO. 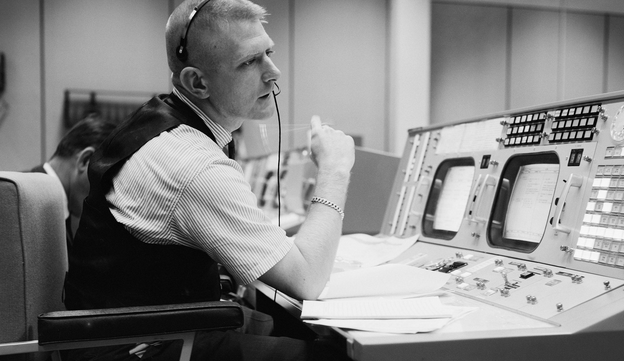 Retired NASA Flight Director Eugene Francis 'Gene' Kranz is best known for his role in directing the successful Mission Control team efforts to save the crew of Apollo 13, a manned space mission for lunar landing in April 1970 that was aborted two days after its launch when its oxygen tank exploded. Unforgettable bosses don’t get rattled, even when everything is going haywire. Under immense pressure they act like Eugene Kranz, flight director for the Apollo 13 mission. In the moments after the explosion, when death looked certain and panic seemed like the only option, Kranz kept his cool. He said, “Okay, now...everybody keep cool. Let’s solve the problem, but let’s not make it any worse by guessing.” In those initial moments, he had no idea how they were going to get the astronauts home, but, as he later explained, “You don't pass uncertainty down to your team members.” People who’ve worked for an unforgettable boss often look back later and marvel at their coolness under pressure. That’s why, 45 years after Apollo 13, people are still talking about Eugene Kranz and his leadership during that crisis.